McLaren’s twin-turbo V-8 beast merges artistic elegance with technical superiority, resulting in a supercar that anyone can drive — but one that will also up your game on the track. McLaren’s return to the supercar scene has been incredibly swift, which seems appropriate for the auto builder that brought us the by-all-means-epic McLaren F1 back in the mid-90s. Then the overlords of the supercar world, offering the fastest, most gorgeous creation on four wheels, the McLaren nameplate carried huge clout when the brand relaunched with the MP4-12C. This car gained a respectable amount of popularity and was the basis for the recently launched 650S. As a sucker for any opportunity to make a jump to hyperspace, there was no way I was going to pass up an opportunity to get behind the wheel of this 641-horsepower beast. Before delving into the technical beauty of the 650S we need to take a moment to step back and appreciate its absolutely stunning design. 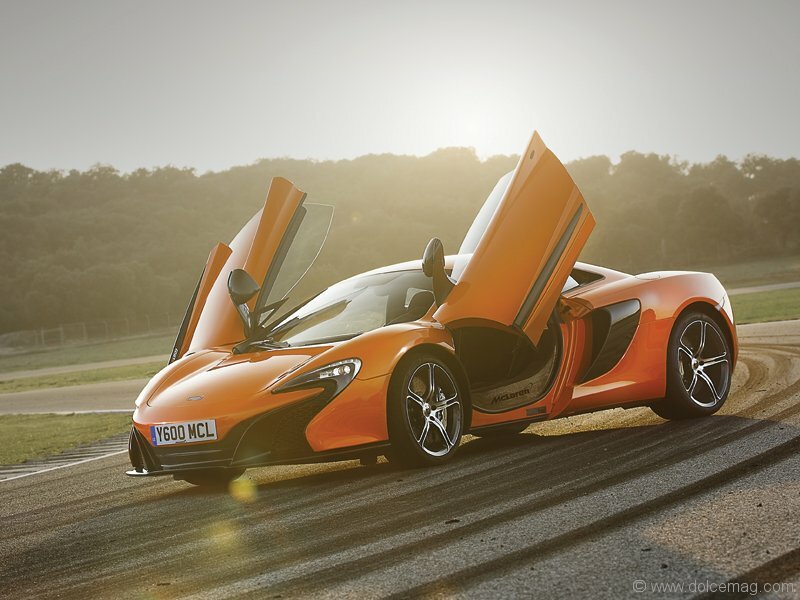 Arguably the best- looking supercar of its generation shy of its big brother the P1, the 650S takes those subtle curves and arches from the MP4-12C and turns them into a beautiful expression of bold automotive design. Prior to seeing the 650S, I frequently preferred the harsh angular esthetic of modern Lamborghini over the sleek curves of Ferrari, however in the case of the British powerhouse these curves suit me just fine. 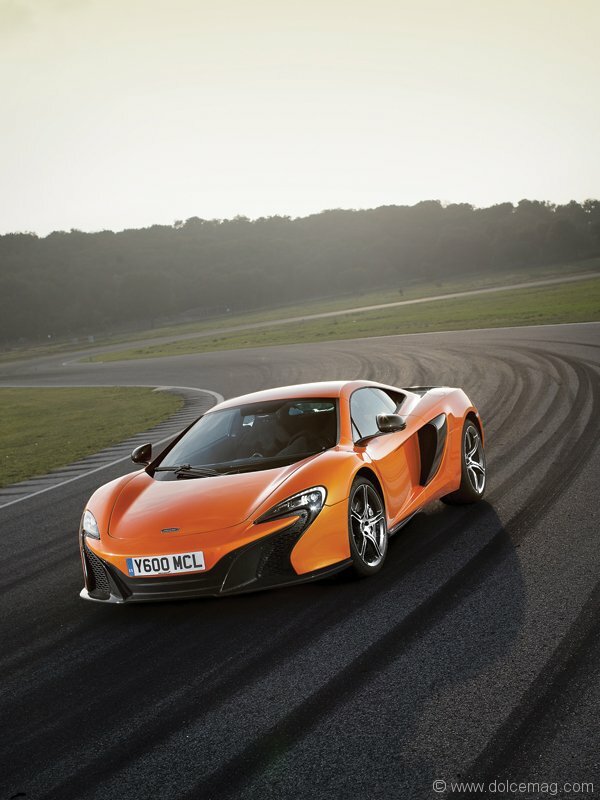 There are a couple of parts of the puzzle that make the 650S technically impressive, the first being its powertrain. Rather than opting for the somewhat “industry standard” engine configuration of a loud, wailing V-10 or V-12, McLaren derives its 641 hp and 500 lb-ft of torque from a twin-turbocharged V-8 with a displacement of only 3.8 litres. To put this into perspective, Ford’s new Mustang pulls 400 hp out of five litres of displacement. While the “little” monster of a power plant doesn’t have the same hellacious wail of some other supercars, it certainly has the ability to chase them down in a hurry. On the other side of the coin rests McLaren’s stiff and ultra-light chassis. Built primarily of carbon fibre, and drawing on decades of race engineering for Formula One, McLaren put a painstaking number of hours into ensuring the 650S chassis would deliver precise and balanced handling without being abusive to drive. Thanks to the inclusion of variable-control suspension and a few trick bits of traction management, the 650S remains well composed where others would rapidly spiral out of control. Starting with an urban cruise, I quickly came to understand why McLaren has been doing gangbuster business on the West Coast. 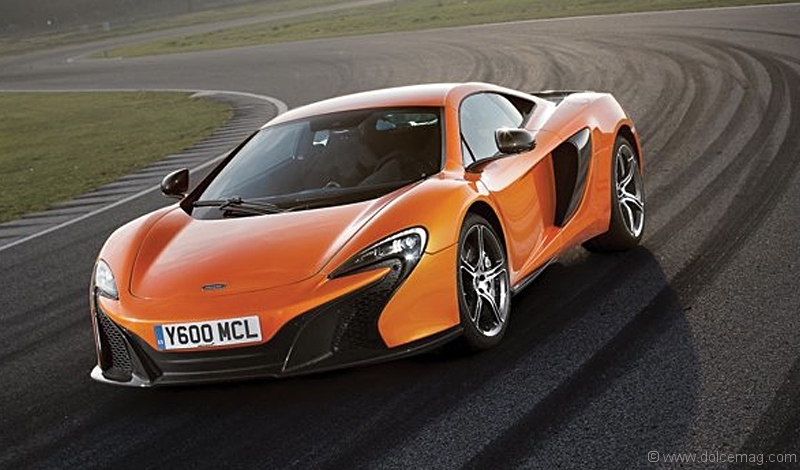 With a light foot and with powertrain and suspension settings in “Normal,” the 650S is almost numbingly easy to drive. Don’t let the title of supercar fool you. This isn’t that high-strung raging bull or prancing horse most of us are familiar with. When the McLaren salesman muttered the words “It’s a supercar your grandmother could drive,” he wasn’t kidding. On the other hand, this thing is really impressive once you wind it up. 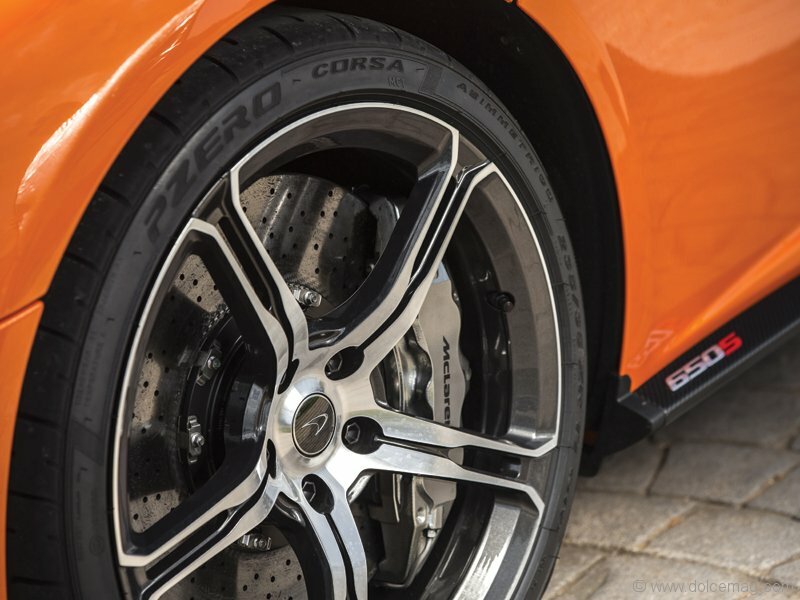 Pinned back in your seat as it rips from a stop past 100 km/h in three seconds flat, the 650S will break your concept of speed if you haven’t spent much time in other 600-plus-hp machines. Huck it into a corner at a reasonable pace, and its traction guardians do their best to keep you stable enough to make it home in one piece. This is one of those cars that is an excellent tool for relatively quick drivers to learn to be really, really fast around a circuit. 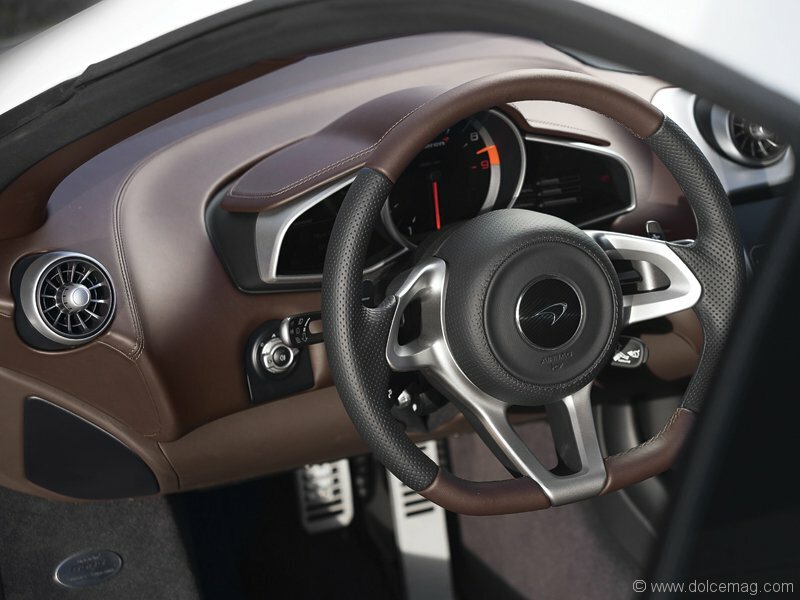 Its steering feedback is spot on and its neutral handling inspires a huge amount of confidence. This is not the big, scary beast that will bite you if you step out of line. This is the teacher — the mentor. It may be easy enough for your grandmother, but it’ll still put a grin on your face.